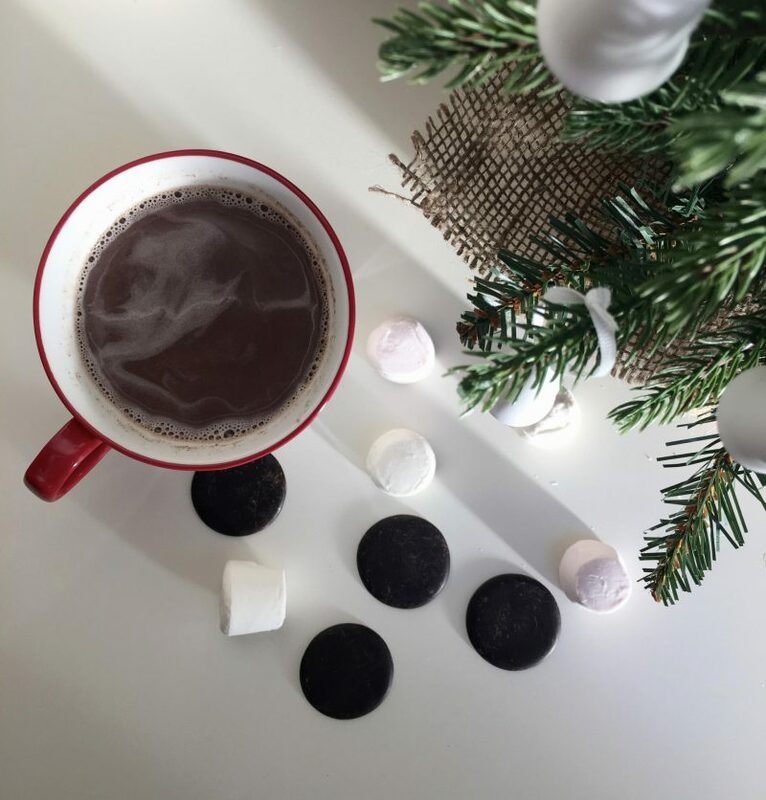 Nothing beats sitting infront of a warm cosy log fire, watching a Christmas movie and drinking a delicious homemade hot chocolate! Here’s our fav reciepe that is a healthy version of a classic hot chocolate that doesn’t compromise on taste whatsoever! You really cannot tell the difference and once you have tried it you will never go back! 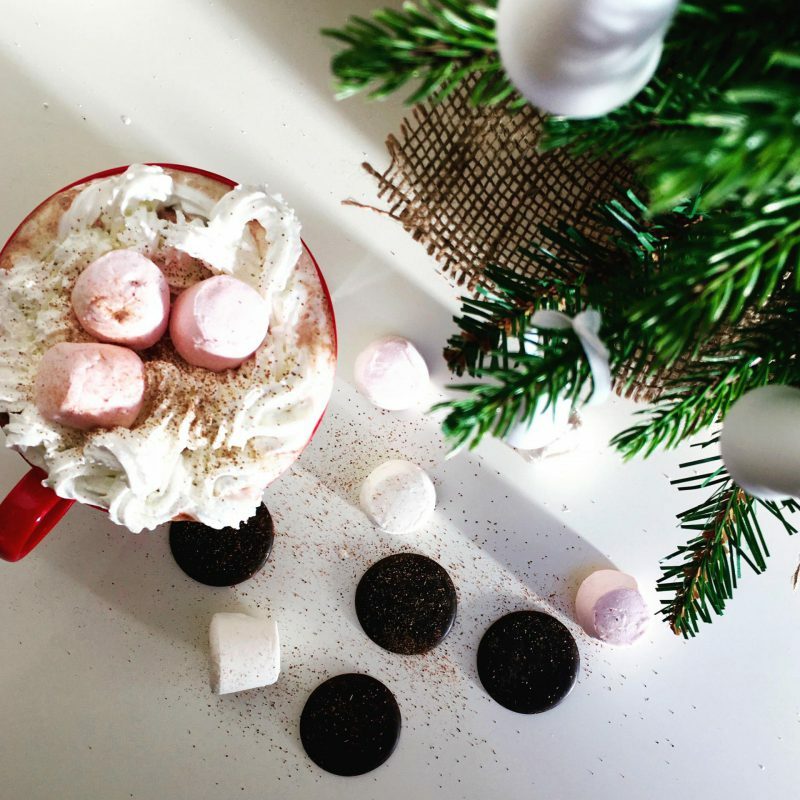 …And because we’re all about getting the right balance here at RTB, you can even add some cheeky marshmallows and cream because why not- It’s Christmas after all! Simply add all the ingredients into a saucepan over a gentle heat. 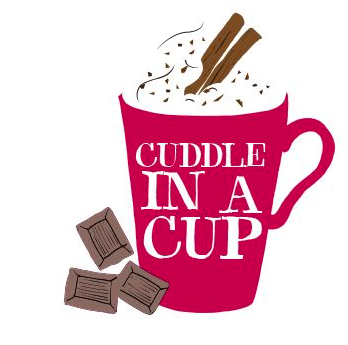 Using a whisk, stir the hot chocolate until all the mix is combined. Another Hot Choc fav of ours is the Hasslacher’s Colombian Hot Drinking Chocolate. This too is 100% Cacao and comes in handy little disks that you can chuck straight into some milk and melt away to get a delicious hot cup of coco! Try adding some festive flavours such as orange, vanilla or cinamon. The mix of raw cacao and cinamon will give you a supercharge of antioxidants! Make sure to tag us in your posts using #raisingthebarre if you give it a go! Next Post Warm up for 2017!